Featuring a guest post by Aunt Donna! 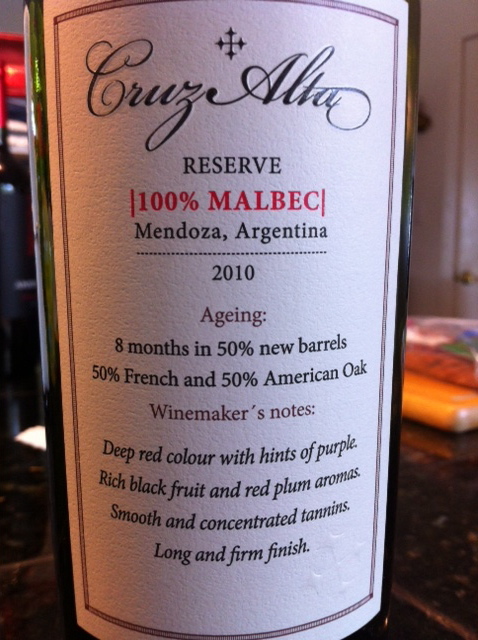 This entry was posted in Uncategorized and tagged 2010, Argentina, Malbec, Red, Reserve by aaronandteri. Bookmark the permalink.